Aluminium panels for cladding and construction may be perceived negatively following recent high-profile building fires. Despite this, aluminium panels do provide benefits in both buildings and for the glazing of fenestration products. The popularity around aluminium panels for cladding and construction. A significant reason for the increased use of aluminium panels for cladding and construction is the trend for curtain walling, cladding and facade glazing. The ability to envelope a building in a glass, panels or a combination of the two is what gives architects greater design freedom. Curtain walling and cladding panels also provide lower building costs compared to traditional building materials. 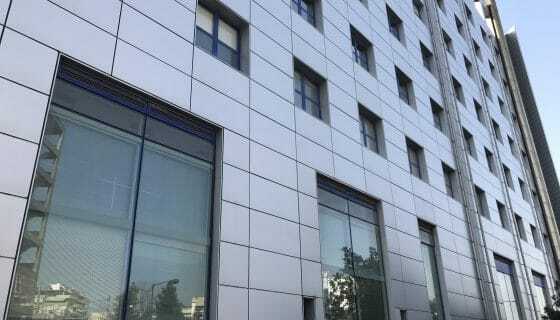 As a result, new building cladding widely uses aluminium panels. 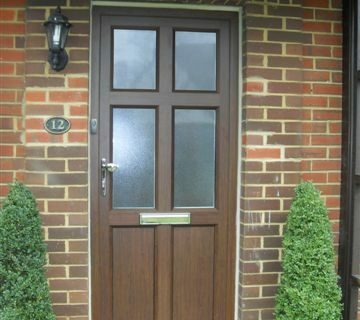 They are also ideal for refurbishing and giving a facelift to new buildings too. The recent building fires identify possible links to what are ‘standard’ aluminium cladding panels with an insulated core. Cores such as polystyrene or polyethylene are flammable. It is specification and construction standards that determining what materials to use in construction. Four consistent benefits of aluminium insulated panels. 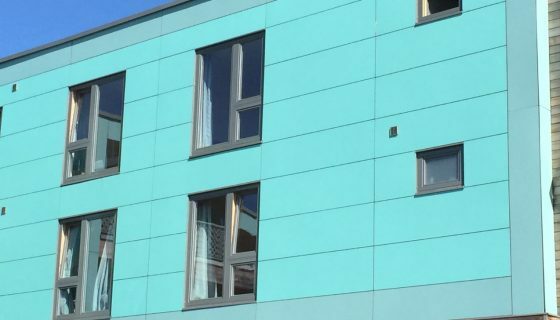 Correctly used and specified, the use of aluminium panels for cladding and construction offers some consistent benefits that other materials find hard to beat. When compared to bespoke cladding panels such as Kingspan panels or Alucobond, aluminium insulated panels are cheaper. Lightweight with strength and flexibility. The construction of aluminium insulated panels enables easy transportation, simplified glazing and the creation of curves, shapes and angles. Aluminium panels afford easy transportation thanks to their light weight. Less handling materials on site are therefore required. Aluminium insulated panels are strong and rigid too. The broad range of RAL, Syntha Pulvin, NCS, and other shades allow virtually unlimited colour choice. The benefit of this is colour-rich buildings that improve towns and cities visually and are pleasant environments for occupiers. Excellent U-Values and Sound Insulation. The many different types of cores available with aluminium insulated panels mean very low U-Values and low-energy buildings. The thicker the panel, the more energy efficient and sound absorbing it is. What about aluminium panels and fire resistance? 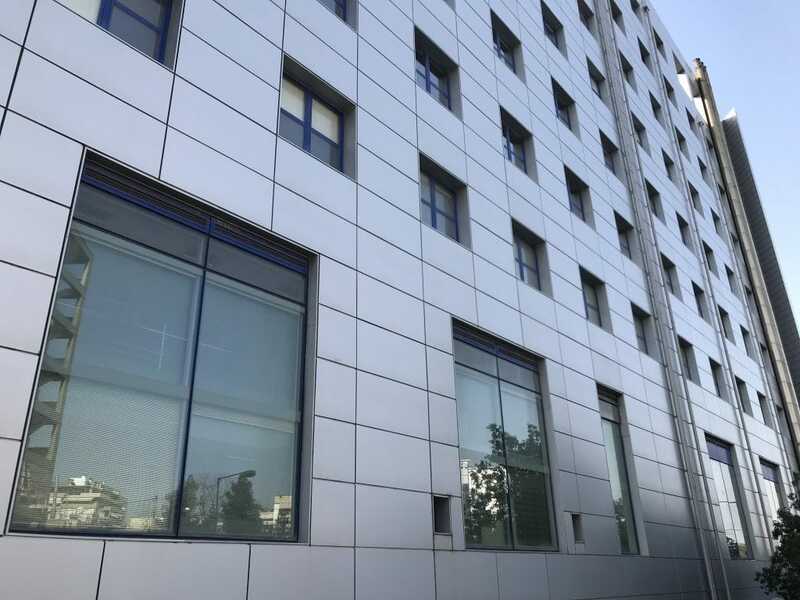 For fire protection using aluminium cladding panels, the application, the specification and meeting the standards needed ensures the right aluminium panel and the correct insulation is specified. Where aluminium panels for cladding and construction are not suitable, other building materials are available. Contact us for further information about our range of aluminium panels for doors and windows, curtain walling and general cladding.